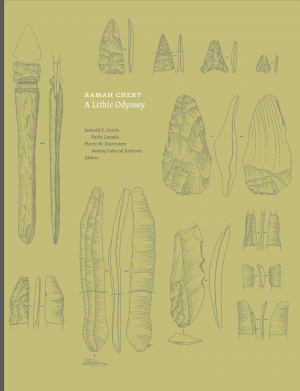 The odyssey of Ramah chert has captured the attention of archaeologists throughout Northeastern North America. This book takes us on a journey over thousands of kilometres providing a collection of detailed studies on varied aspects of this lithic raw material. Thanks to the contribution of numerous experts it covers topics ranging from the geological context and geochemical characterization of the raw material to analyses of the quarries and the use of Ramah chert by Indigenous peoples in North America. 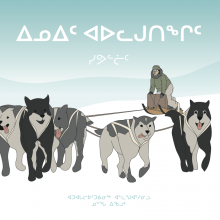 It is the result of a collaboration between Avataq Cultural Institute and the Parks Canada Agency. This publication follows the designation of kitjigattalik – Ramah Chert Quarries as a National Historic Site of Canada based on a collaborative process that also included the Nunatsiavut Government.